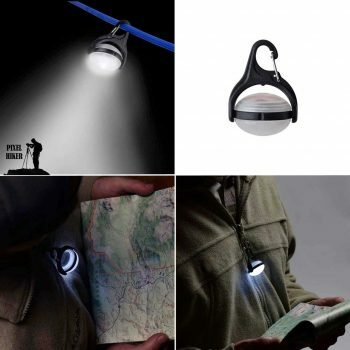 In my other post HOLIDAY GIFT GUIDE FOR HIKERS – STOCKING STUFFERS 2019 I touched on the lighter side of gift giving with hiking related Christmas Tree Ornaments and Stocking Stuffers for hikers. 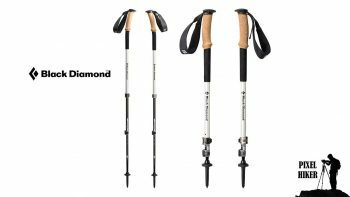 This post is different, it’s about great functional gifts for hikers, backpackers and campers, gifts that are meant to impress and up the ante on someone’s hiking game. Some of the items on this holiday gift guide are items I own and use while others are items I want or shall I say need. I’m not typically a “Brand” type person, meaning I like the best product for my needs and I wont buy something just because I am loyal to a particular brand. That said I have never been disappointed with OSPREY products. Beyond my Talon 33 liter backpack I also have some of their hydration backpacks and they are in my opinion the best. 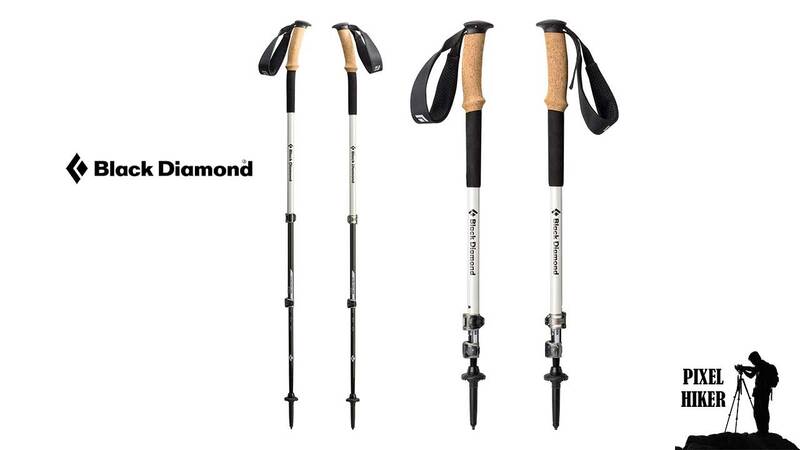 The OSPREY TALON would make most day hikers happy and typically cost about $149 but is occasionally on sale for $99. 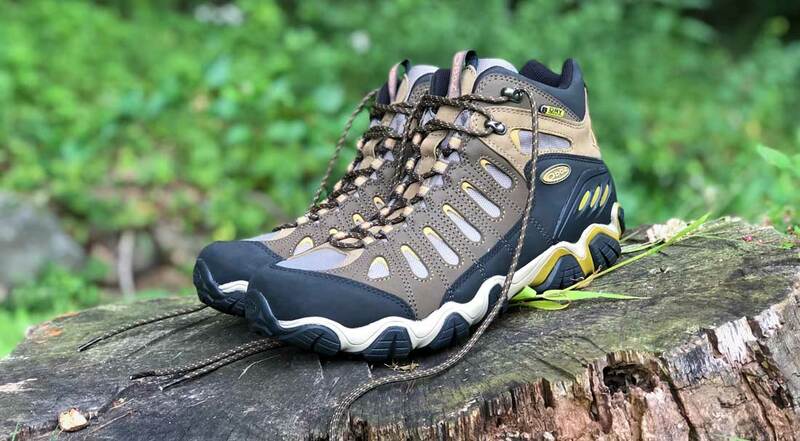 Read my review of the Osprey Talon 33. 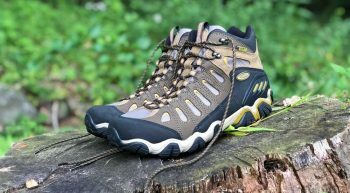 I ABSOLUTELY LOVE my Oboz Sawtooth Mid BDry Hiking Boots, so much so that I tell anyone who will listen to go to the nearest REI and try them for themselves. The O Fit Insole orthotic is the path to happy feet whether hiking or just walking around. While no footwear can please everyone’s feet I bet the sawtooth can please many and at an affordable $149. I think a pair of Oboz sawtooth would make an excellent gift. If you aren’t sure about there size print out a picture and attach it to an REI gift card for the amount. If your a stay at home holiday shopper you can also take advantage of Amazon Prime to buy your loved one a pair of OBOZ. 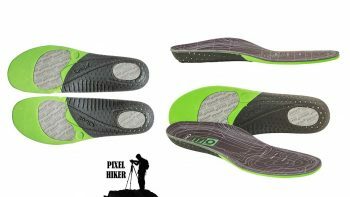 Read my review of the Oboz Sawtooth Hiking Boots. The BIG AGNES MTNGLO TENT CAMP LIGHT is a tent light that is almost universally loved by campers who own it. 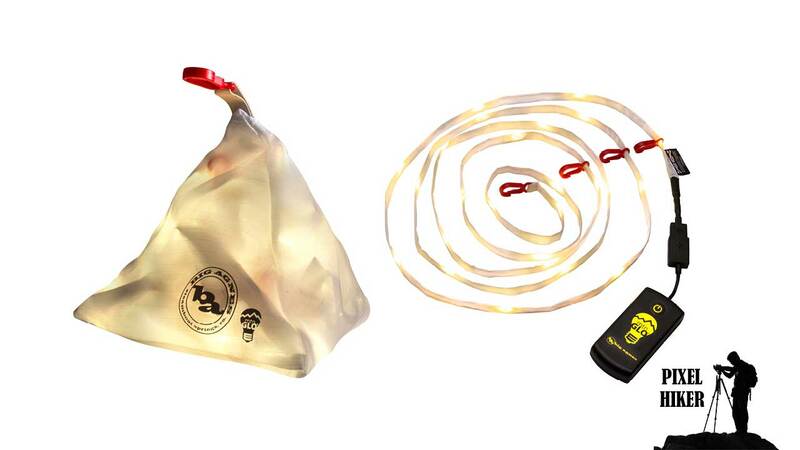 I don’t own one yet because until learning of the Big Agnes existence I had been using those little led strings on Amazon the kind you see in mason jars and wine bottles. You can see them in my review of the Woodstock/Lincoln KOA campground. They work ok but they are delicate and tangle easy.